Puco makes comfortable indoor clothing for kids. The prices are great, the prints are cute and the products are packed individually. 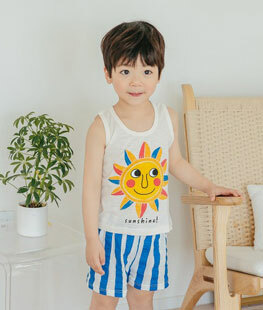 Puco also makes easywear and sleepwear that is more for toddlers. This line of toddler styles is called VOVO. Get to know Puco better! We wrote a blog post about their success story. Read more.